What can be said about Hemingway that hasn’t been said before? It is like “reviewing” Jane Austen. What is the point? 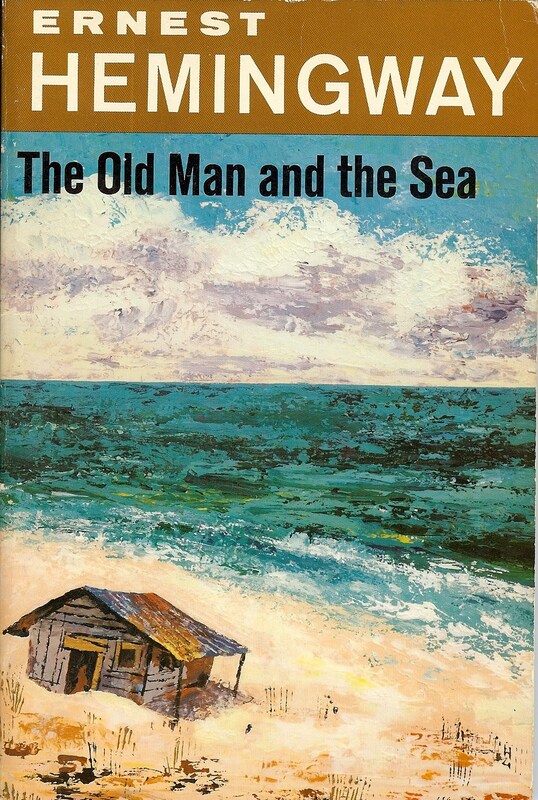 What I can say is that I thoroughly enjoyed reading The Old Man and the Sea. Essentially a fishing story with layers of meaning about life and getting old, and a plot that makes one want to read it in one session. Which I did. 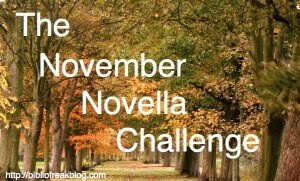 November Novella Challenge: 2 down, 2 to go. I also enjoyed this, but the only Hemingway I've read. Will be reading a few soon (early next year), hopefully. Is that the cover you own? Love it. I have not read any Hemingway and I must, must, must. I didnt know this was a novella, I might see if the library has it! That is a really cool cover for this book. I read it once long ago, but don't remember much beyond the premise. Maybe I should read it again. I can't even tell you how long this book has been sitting unread on my shelf. I have to get that changed soon! Claire: This is indeed the cover I own. I got it for a dollar. I also have The Sun Also Rises in a similar cover. Simon: Before I read Hemingway my impression of him was that he was one those “really important” writers. Ever the subject of American literary myth, I think I was a little afraid to wade in. But after reading The Sun Also Rises and The Garden of Eden I realized I he is quite enjoyable. Has distinct style for sure, and too much testosterone for some people, but overall he is definitely worth the time. Jeane: Definitely worth a re-read. It is so much more than the outline. One really becomes a fan of the old man. Lezlie: Not only is it good, but it is a quick read. You can knock it off your TBR in about an hour. You might appreciate this animated version; I thought it was one of the most beautiful animations I have ever seen! I have to admit this is the only Hemingway I have enjoyed so far. What would you recommend for more of him? Rhapsody: Thanks for the link. I will have to check that out. Matthew: Of the other two I have read I would say go for The Sun Also Rises.